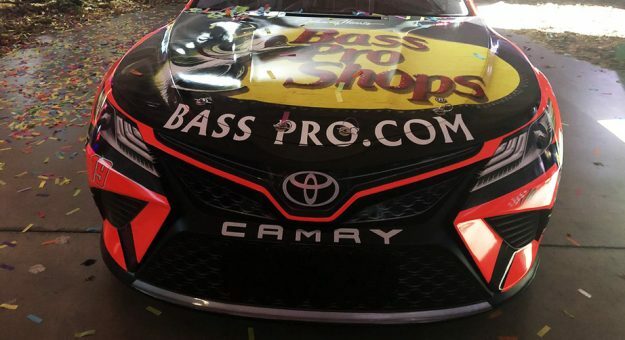 Martin Truex Jr. has offered up a first look at his new No. 19 Joe Gibbs Racing Toyota Camry for the 2019 Monster Energy NASCAR Cup Series season. The 2017 champion will compete in his first season officially under the Joe Gibbs Racing banner, joining Kyle Busch, Denny Hamlin and Erik Jones at the organization.